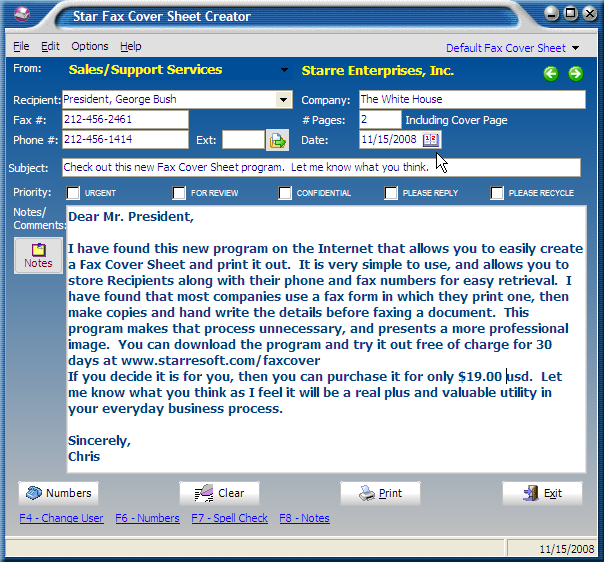 Star Fax Cover Sheet Creator Software - Easily print all your Cover Sheet needs directly to your PC printer from StarreSoft - Free 30 day Trial Download Available - See for yourself. Fast, Simple, and Easy to use. This application makes printing Fax Cover Sheets just so easy. Most companies have a standard fax cover sheet, that is copied over and over, then everyone just hand writes it out and faxes it out. This does not portray a very professional image. This product saves User information that is very helpful if you have one person using your pc, or you have a need for multiple users. It also contains a database to save all your fax numbers too. 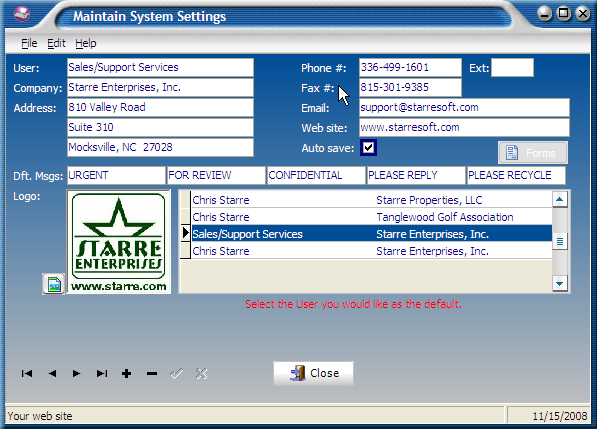 Just click on the numbers database button, click on the name, click print and you are done. It really is as easy as that. 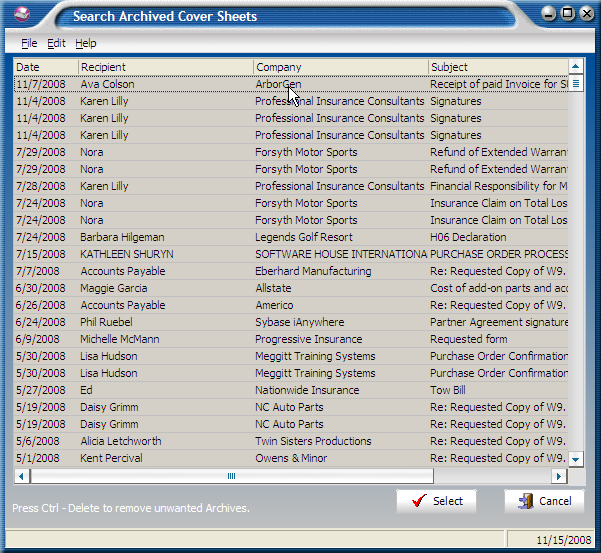 You can even setup a Notes database that will allow for easy entry into the description area. Now includes Spell Checking, and multiple cover sheets to choose from. There is even a Memo Sheet for easy printing. More will be coming as they are designed. Registration is only $19.00 usd. 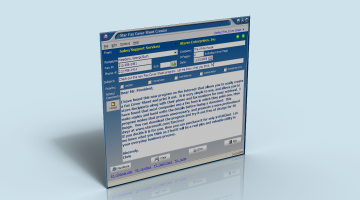 Here is a list of some of the features that are included in this award winning software package.